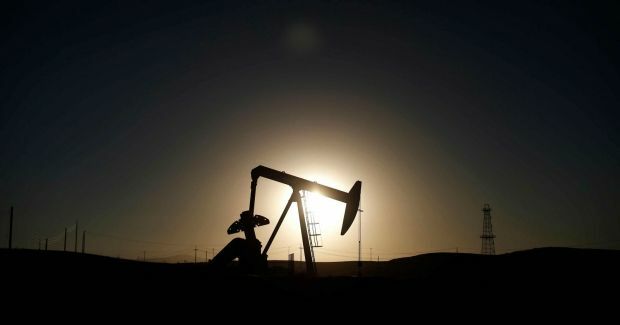 The price of the OPEC oil basket (OPEC Reference Basket of crude oil grades) on Tuesday dropped by 3.47%, to $55.91 per barrel, down from $57.92 on the previous day, according to the organization. Over the last six months, oil prices have decreased by more than $50 per barrel. In November, the average price of the basket amounted to $75.50 per barrel, in October $84.65, in September $96.2, in August $101.03, in July $105.55, in June $107.78, in May $105.56, in April $104.12, in March $104.04, in February $105.27, and in January $104.66. In 2013, the average price of the basket was $105.57 per barrel, in 2012 it was $109.74, in 2011 it was $107.46 and in 2010 it was $77.45 per barrel. The record high price of the basket was set on July 3, 2008 when it hit $140.73 per barrel. The price of OPEC basket is defined as the average index of physical prices for the following oil grades produced by the cartel: SaharanBlend (Algeria), Girassol (Angola), Oriente (Ecuador), IranHeavy (Iran), BasraLight (Iraq), KuwaitExport (Kuwait) EsSider (Libya), BonnyLight (Nigeria), QatarMarine (Qatar), ArabLight (Saudi Arabia), Murban (UAE) and BCF 17 (Venezuela). The Organization of Petroleum Exporting Countries – or OPEC – includes a number of countries the economies of which are dependent on oil and gas exports. The OPEC countries account for about 40% of world oil production. The oil production quotas currently in place were set in December 2011. OPEC decided in November to keep the current quotas in place.